Great Northern Class 365 Networker no. 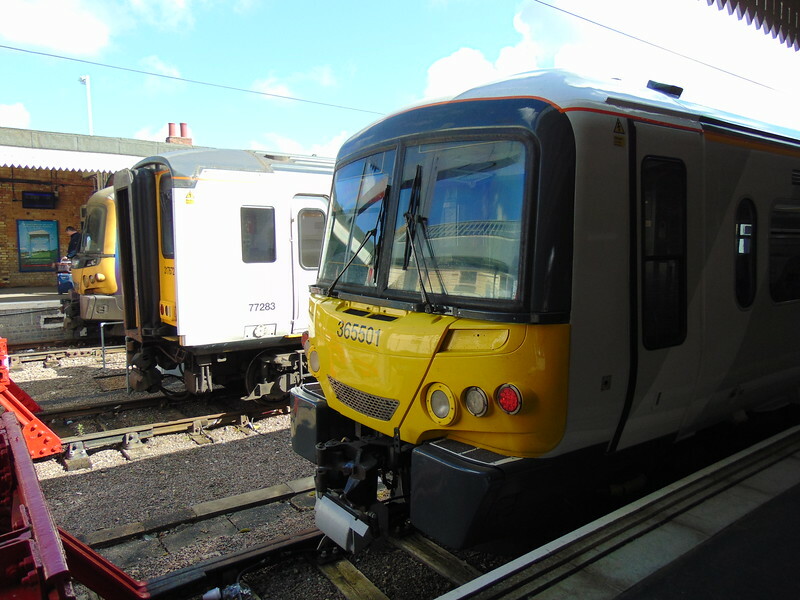 365501 with Abellio Greater Anglia Class 317 no. 317672 at Kings Lynn.